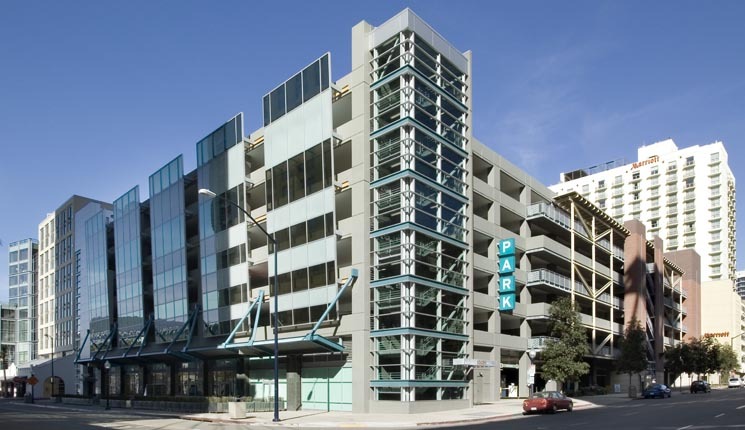 firm - then, now, tomorrow. 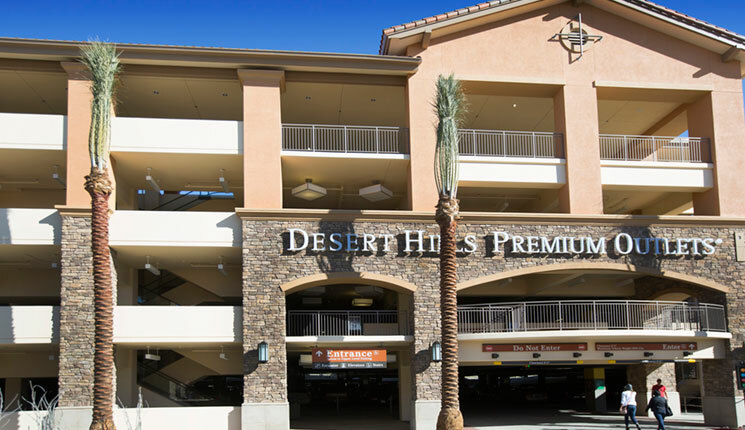 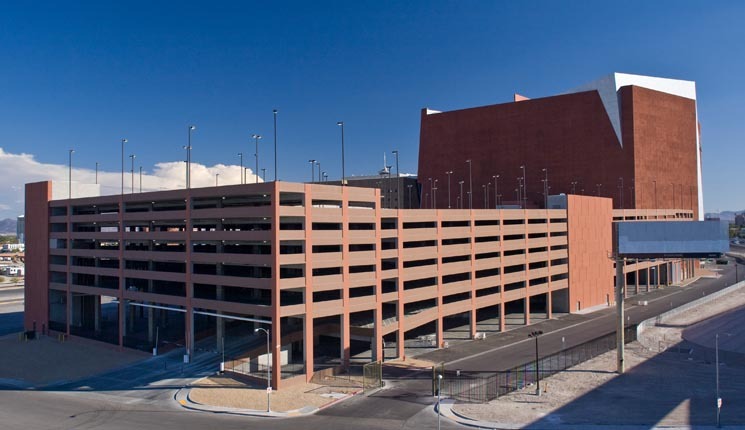 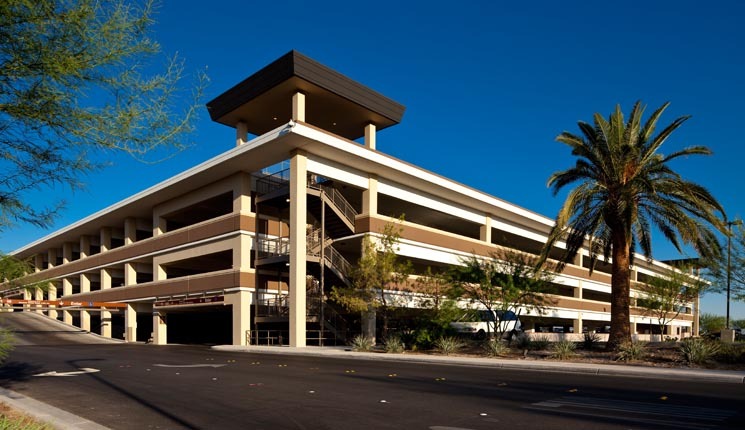 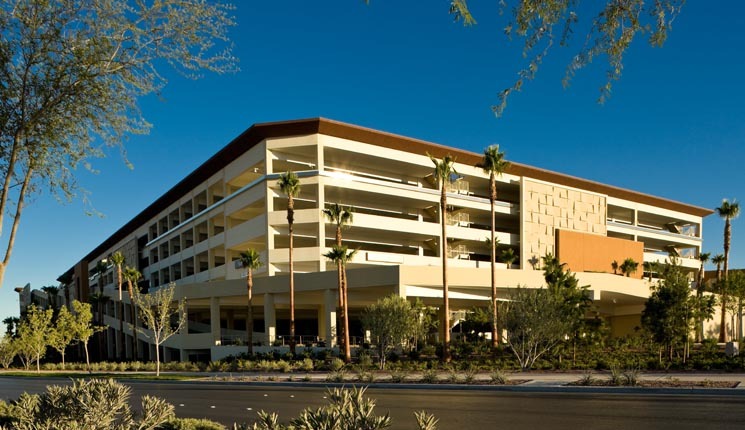 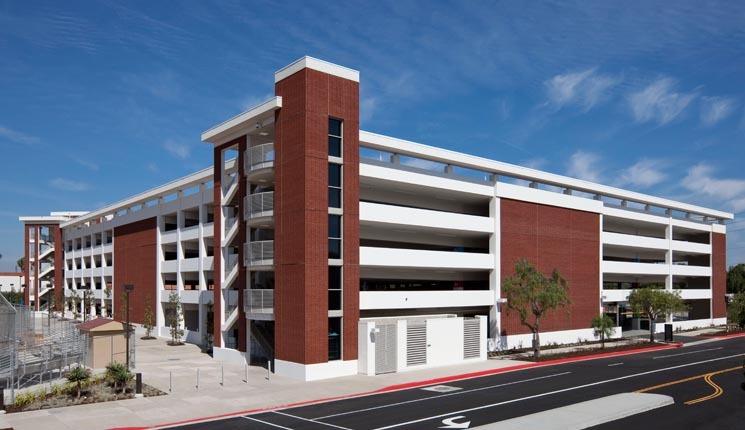 Bomel Construction has been designing and building parking structures, office buildings, hotels, stadiums, bridges and virtually any kind of concrete structure for over 40 years. 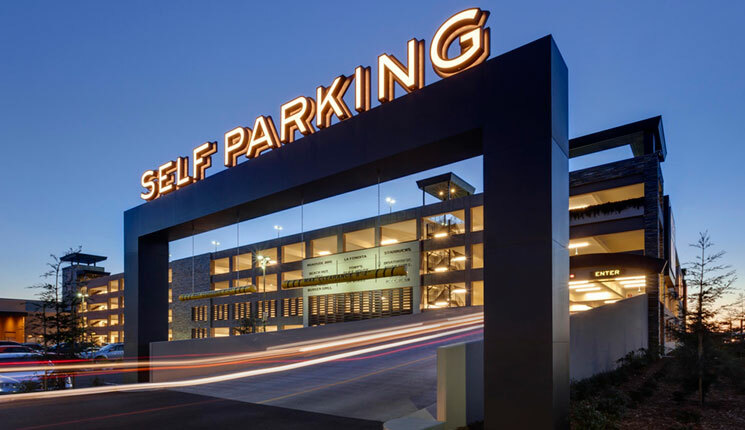 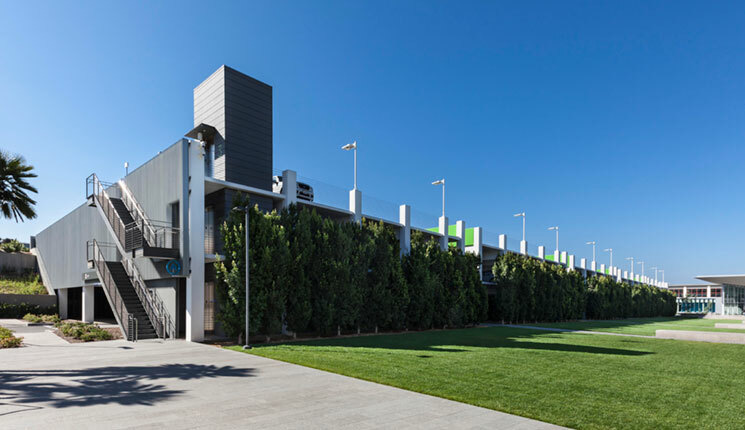 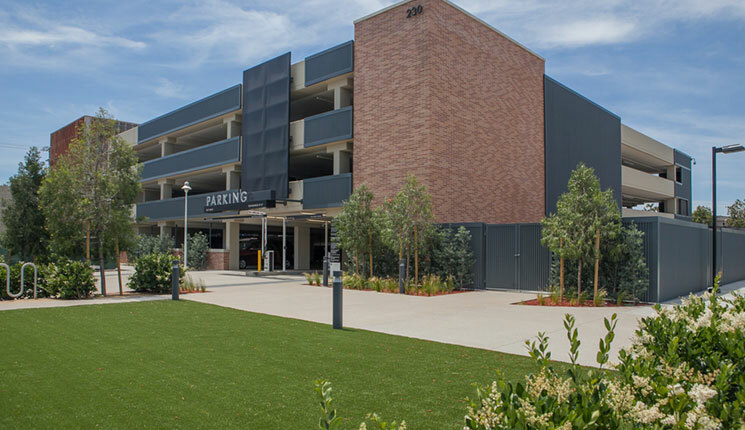 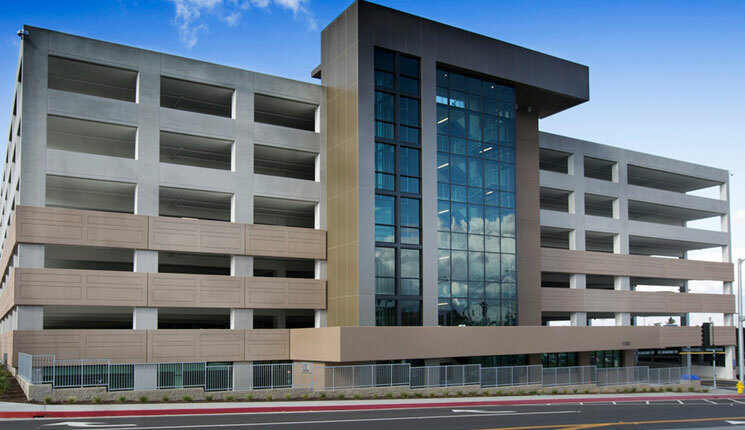 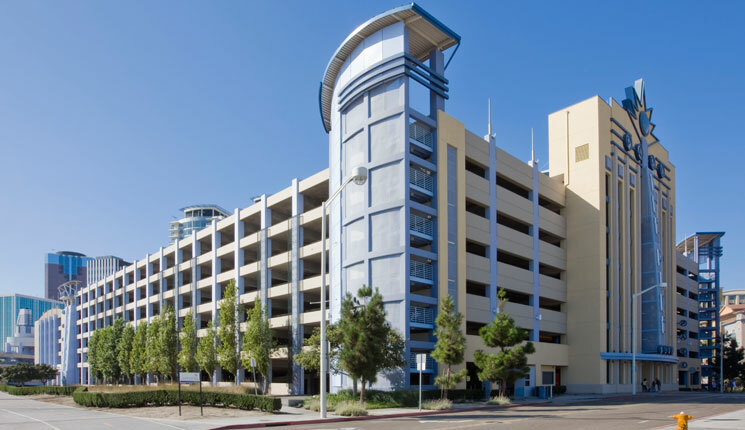 Bomel Construction’s largest Southern California parking structure. 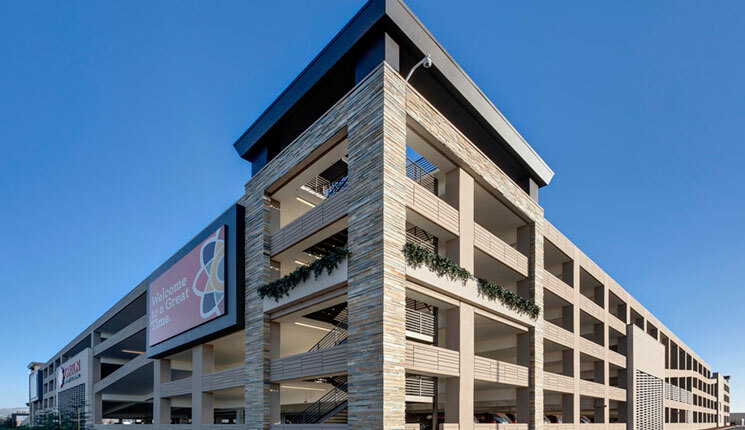 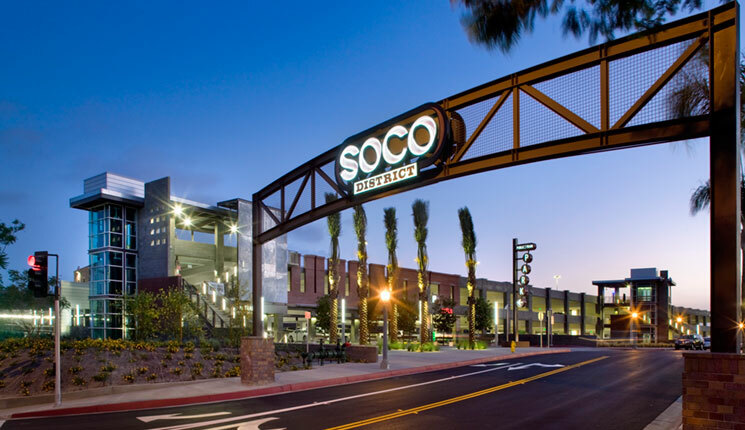 The 10 level, 3,884 stall structure was constructed in 16 months and features a rooftop garden, hanging trellis planters, helix ramp, and retail spaces. 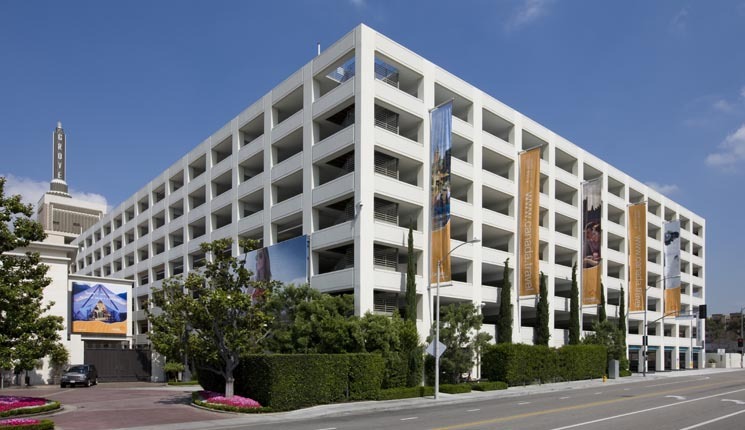 It serves tenants such as American Apparel, Ella Moss and Splendid. 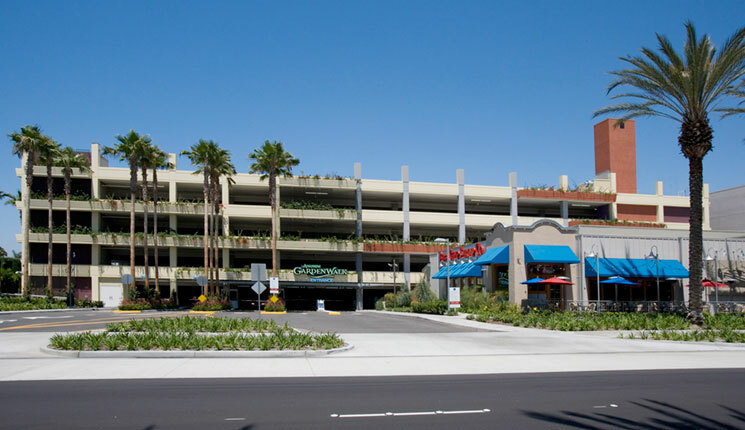 Watch video to the right.